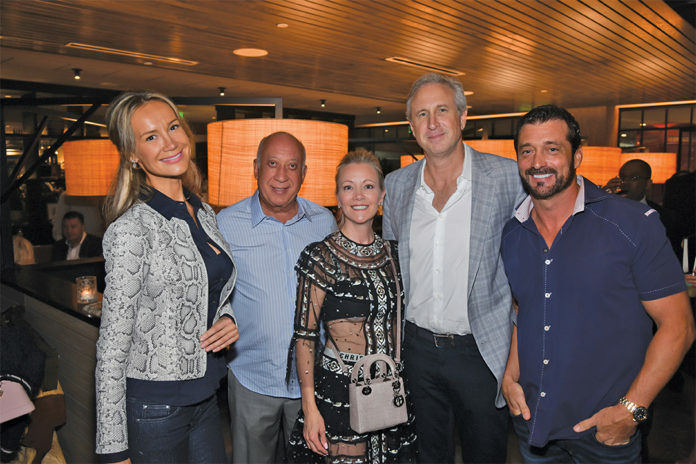 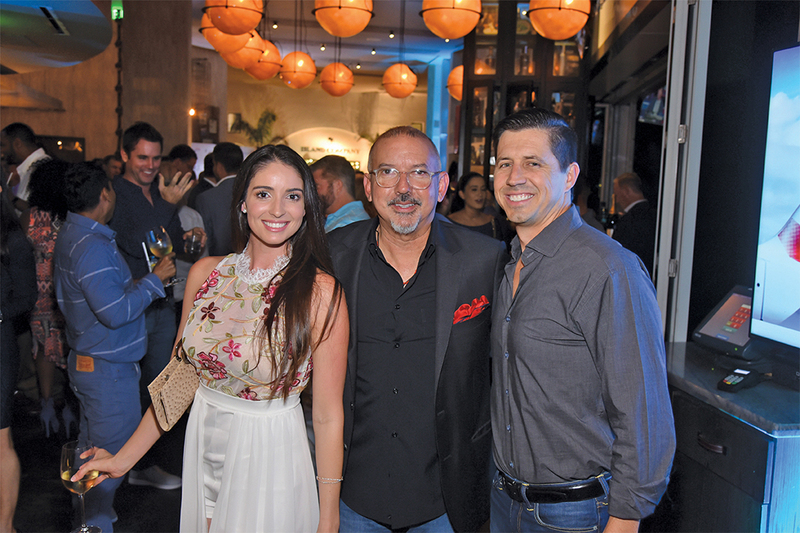 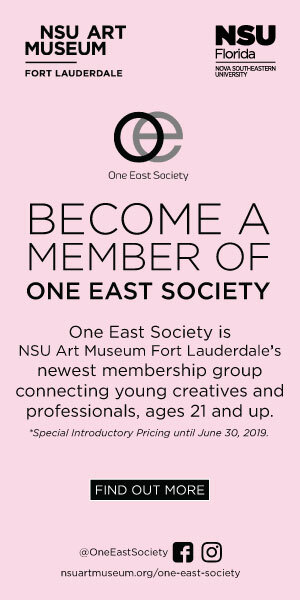 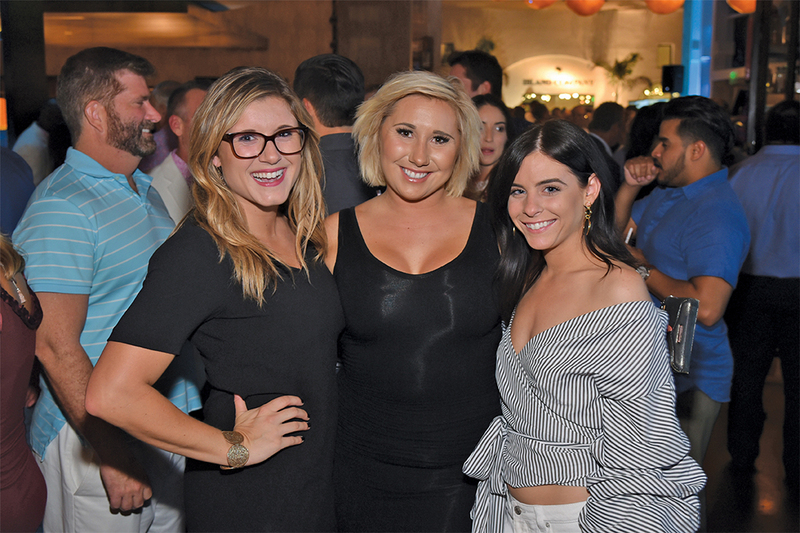 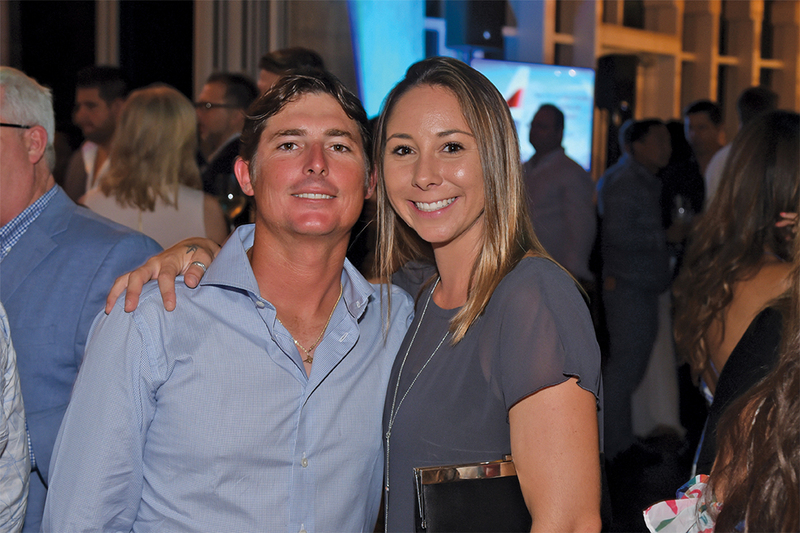 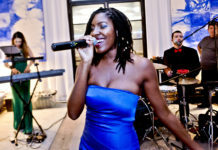 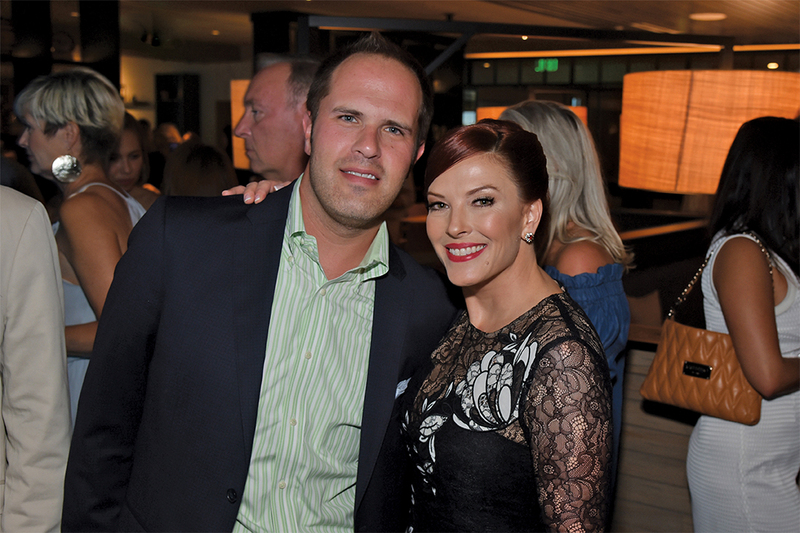 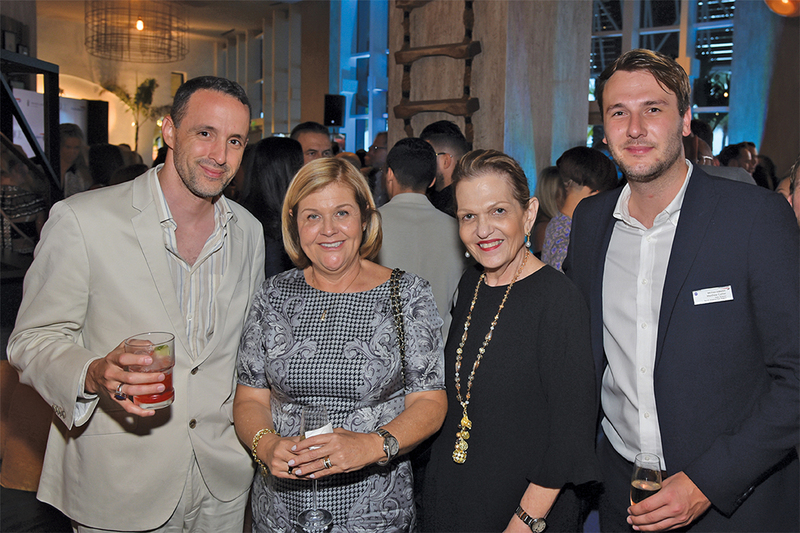 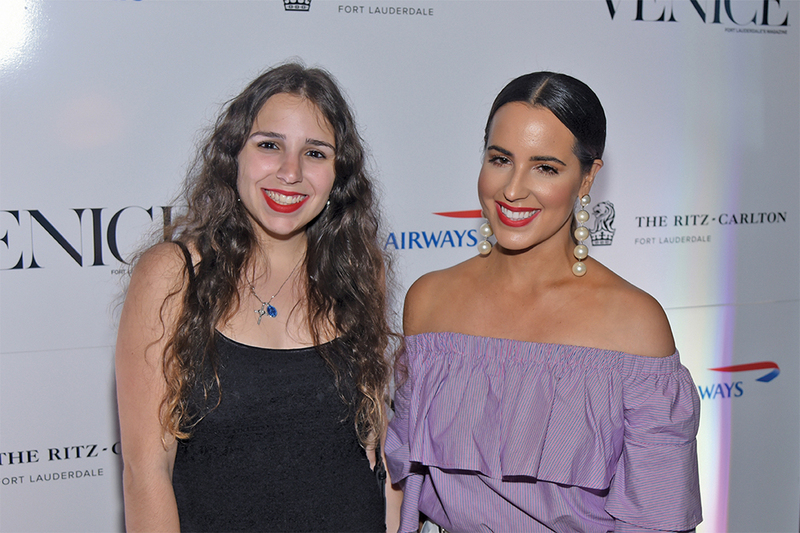 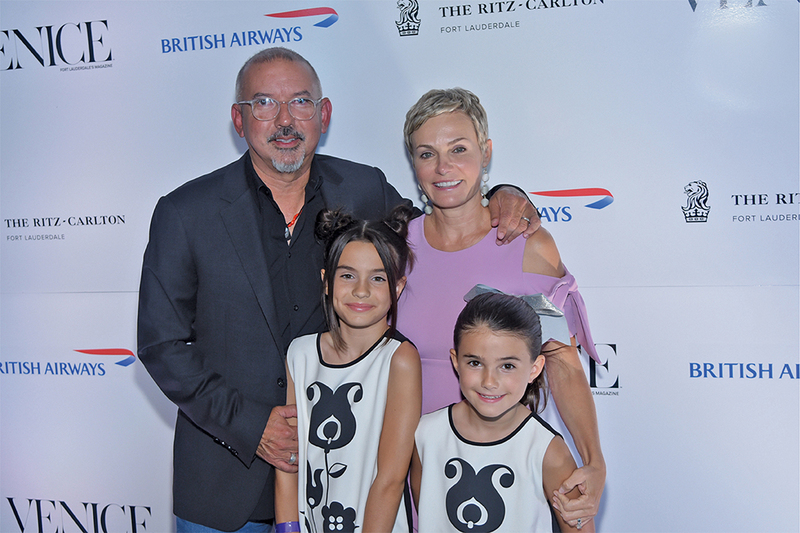 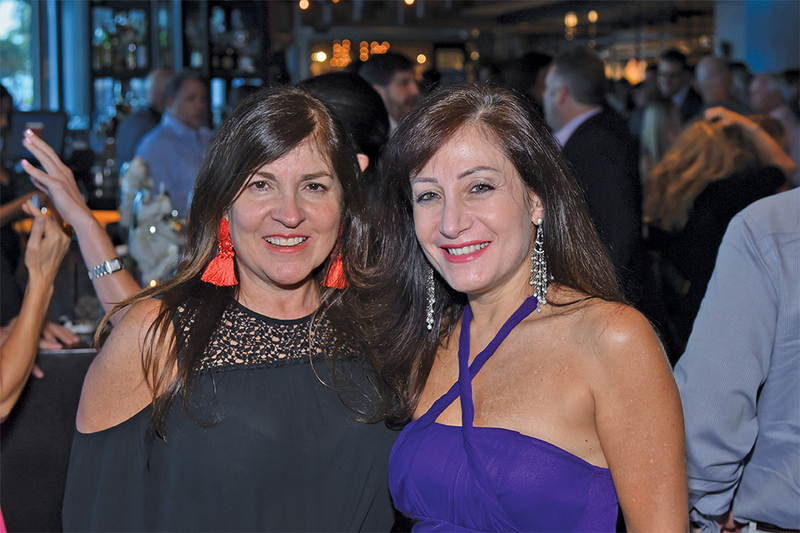 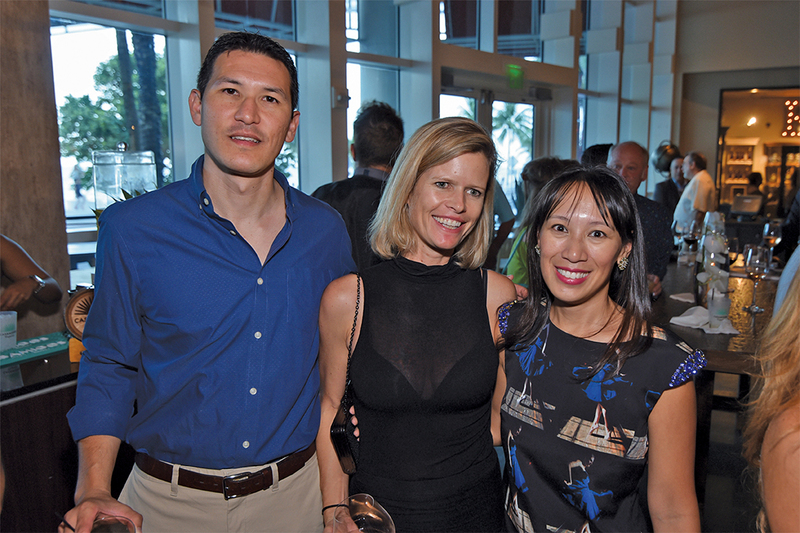 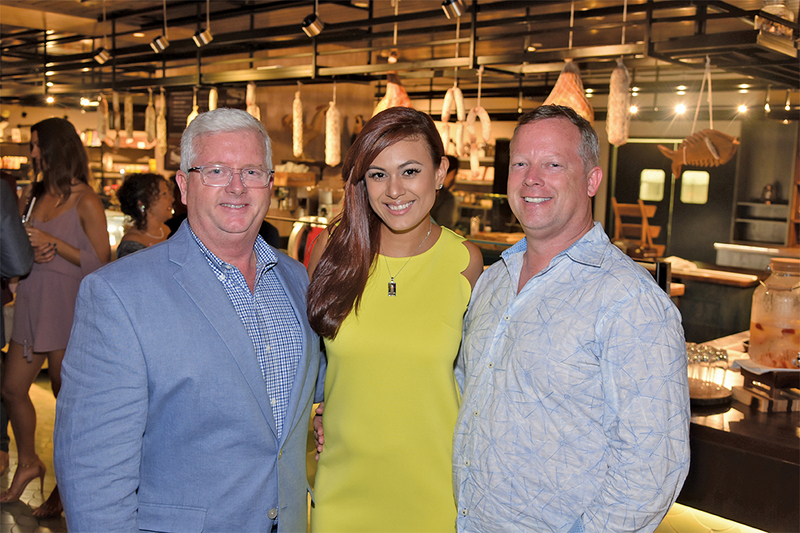 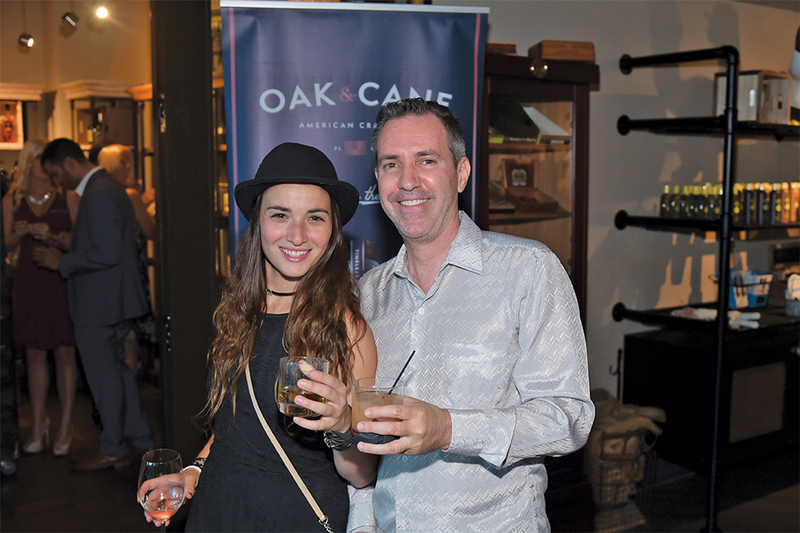 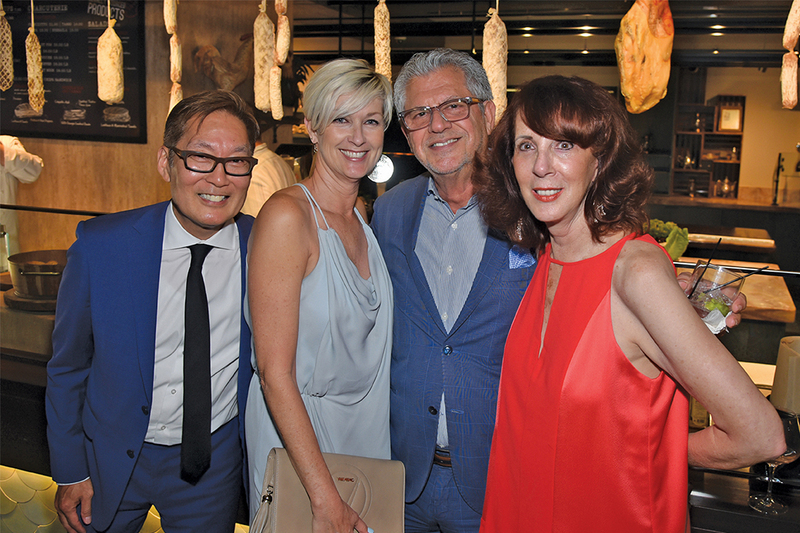 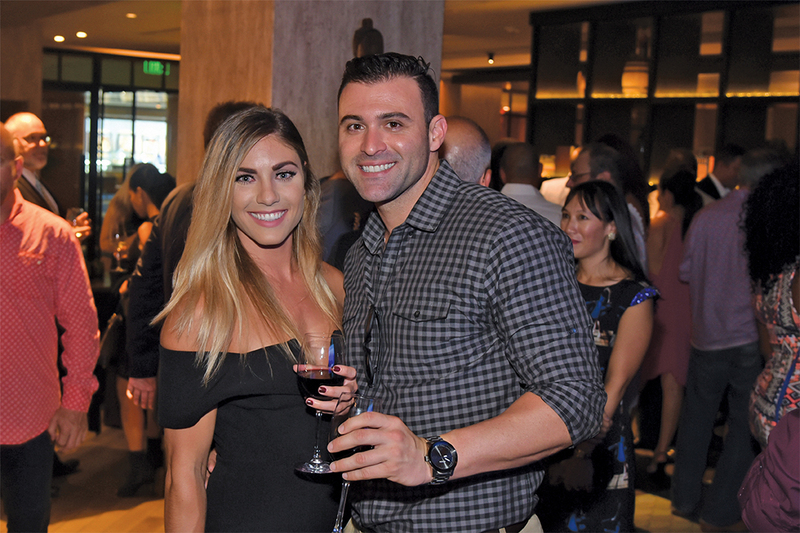 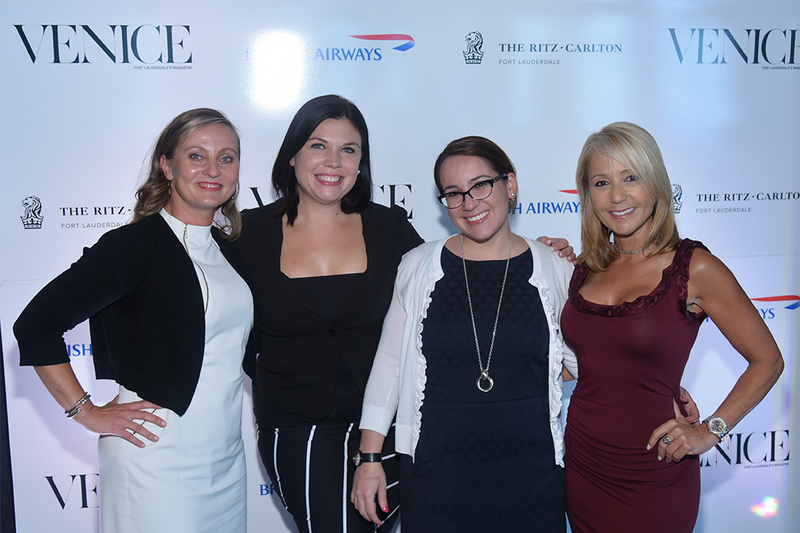 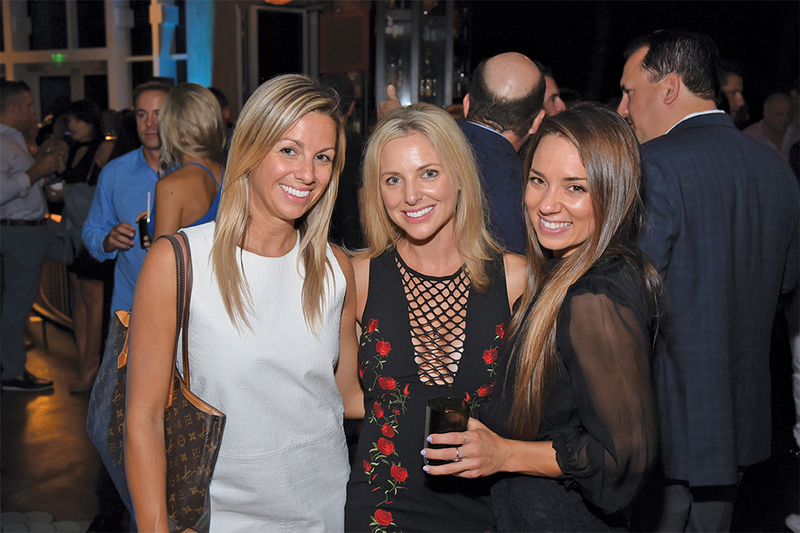 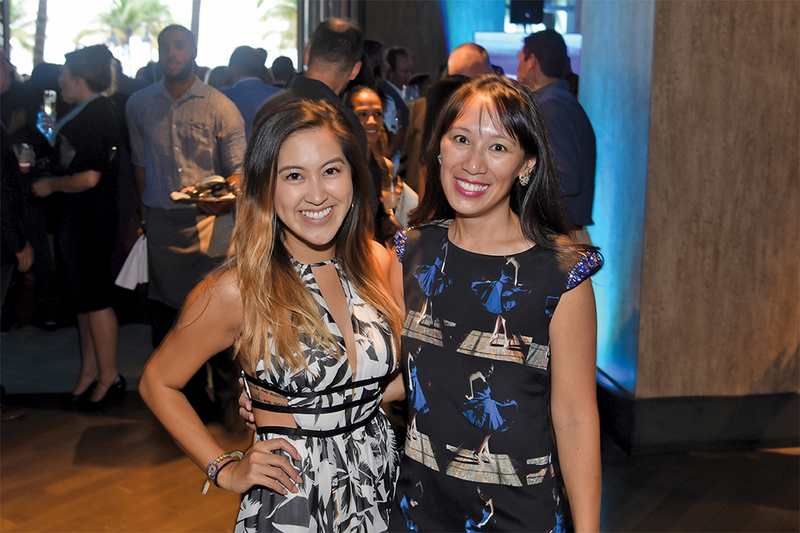 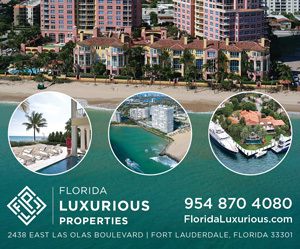 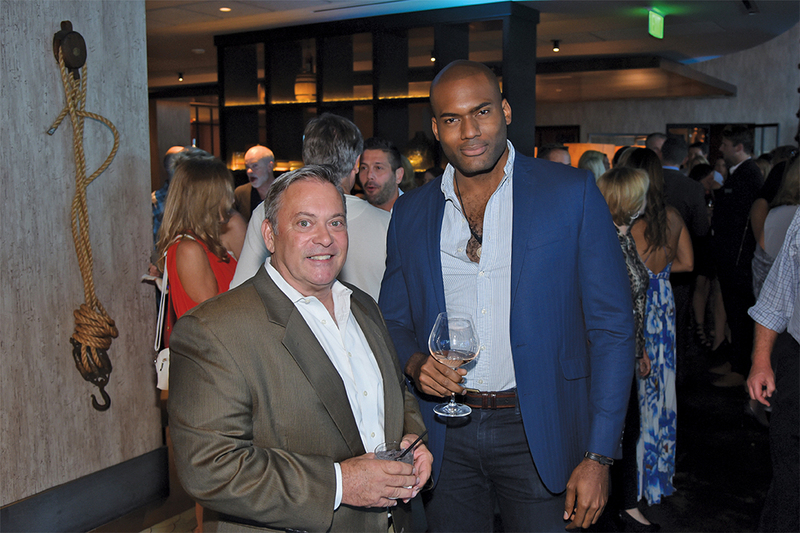 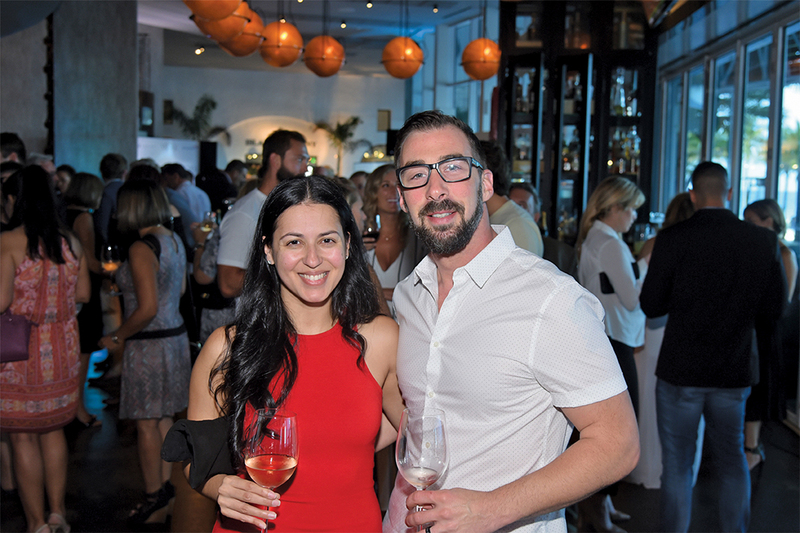 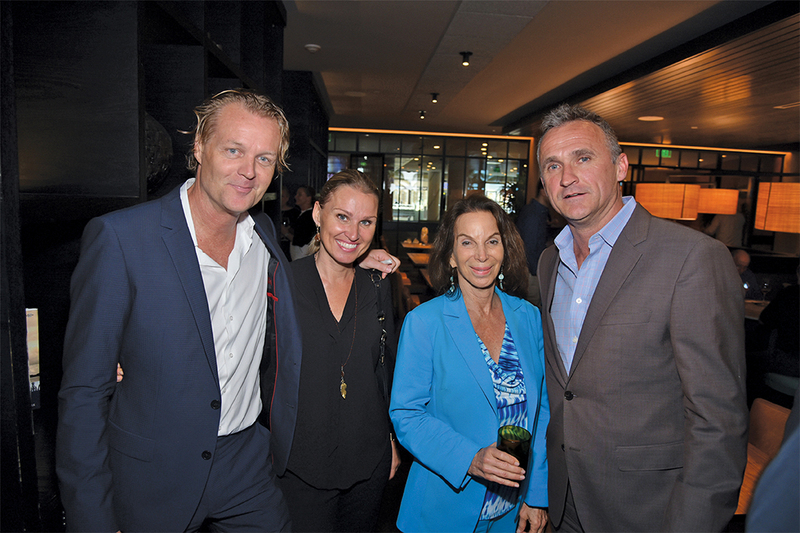 Venice magazine recently celebrated its Spring Issue cover party by partnering with British Airways and the Ritz-Carlton, Fort Lauderdale with a London-themed soiree. 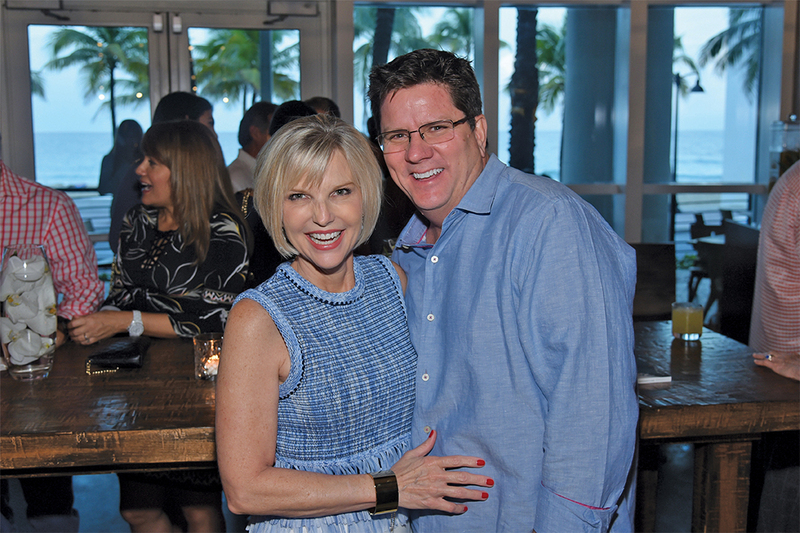 The party also announced British Airways' new nonstop service from Fort Lauderdale to London. 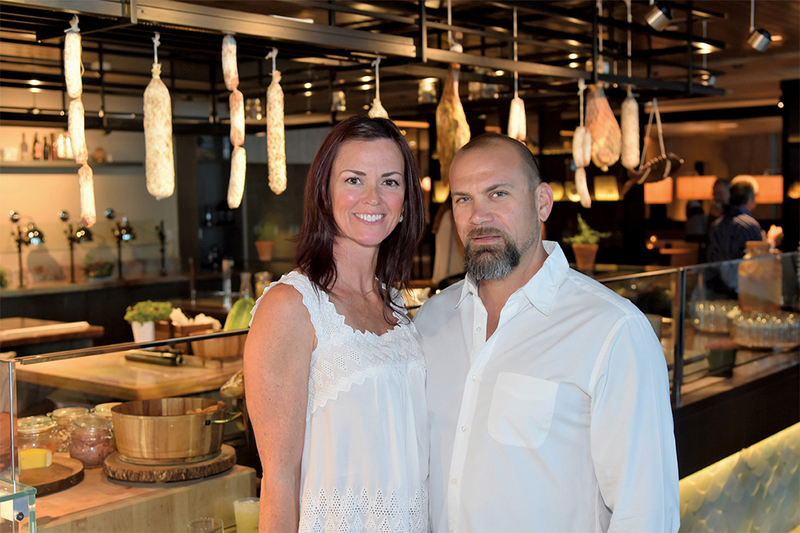 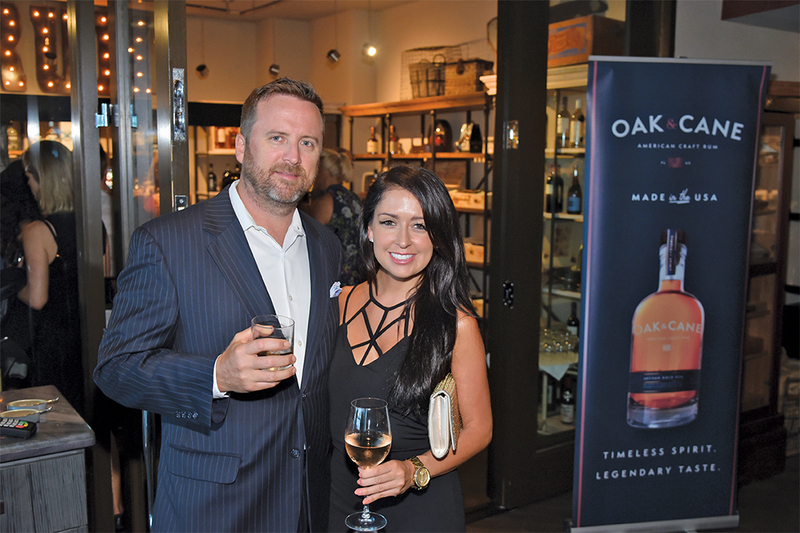 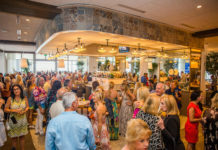 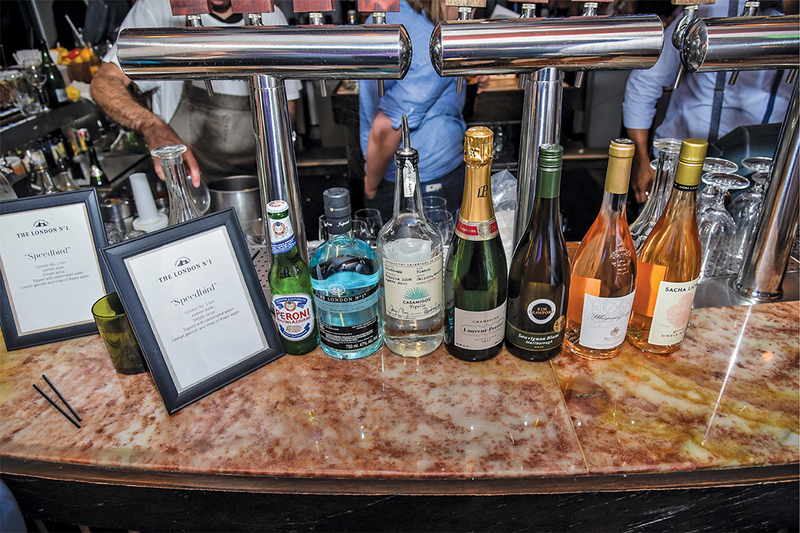 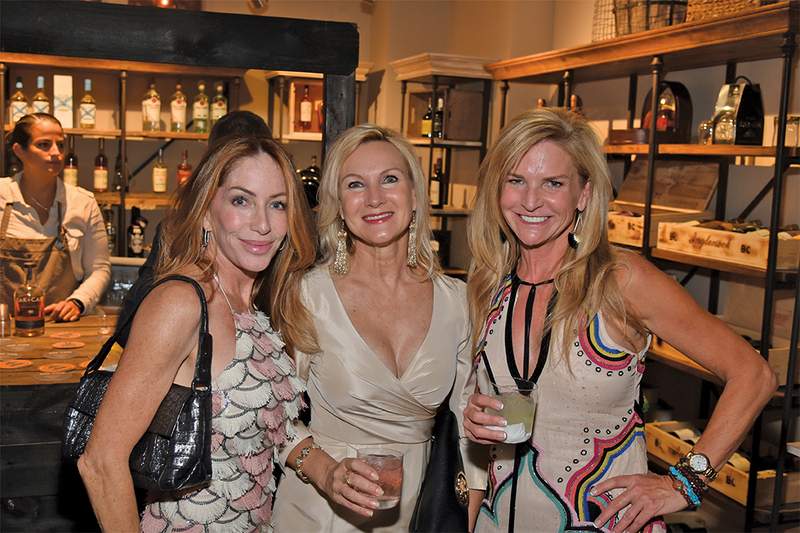 Venice welcomed more than 500 guests for a event complete with fare from Burlock Coast, and in partnership with Ed Morse Automotive Group, Whispering Angel rosé, Peroni, Casamigos Tequila, Tito’s Vodka, Laurent Perrier champagne, Oak & Cane rum, Constellation Brands, and Flora and More.